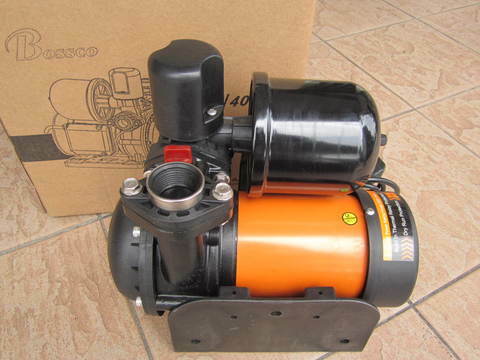 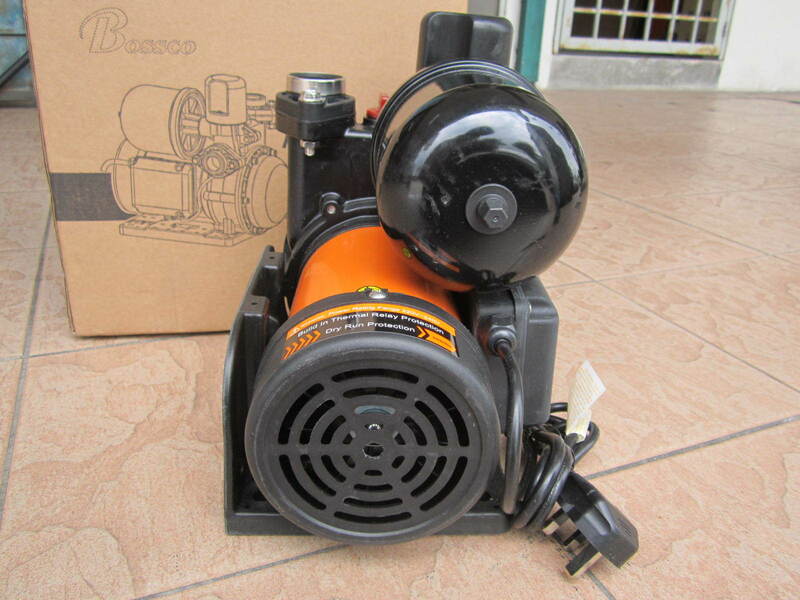 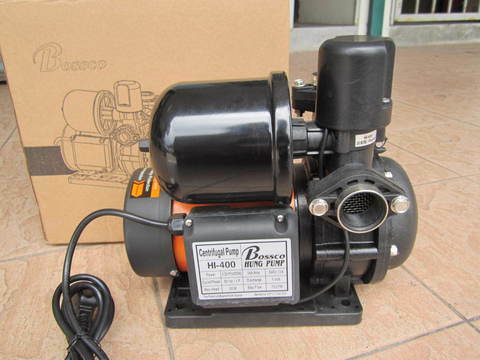 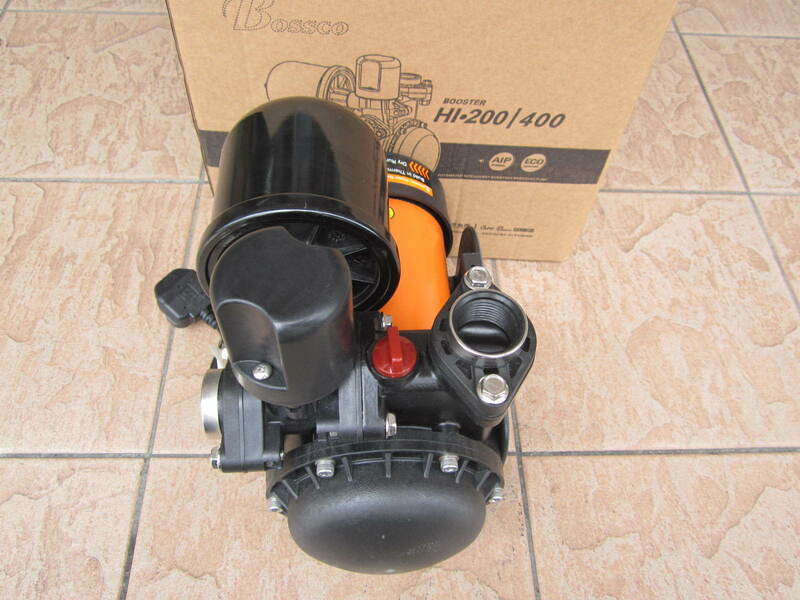 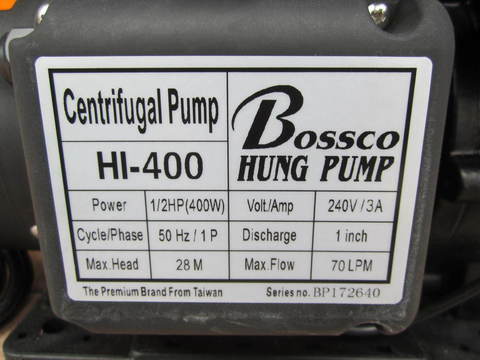 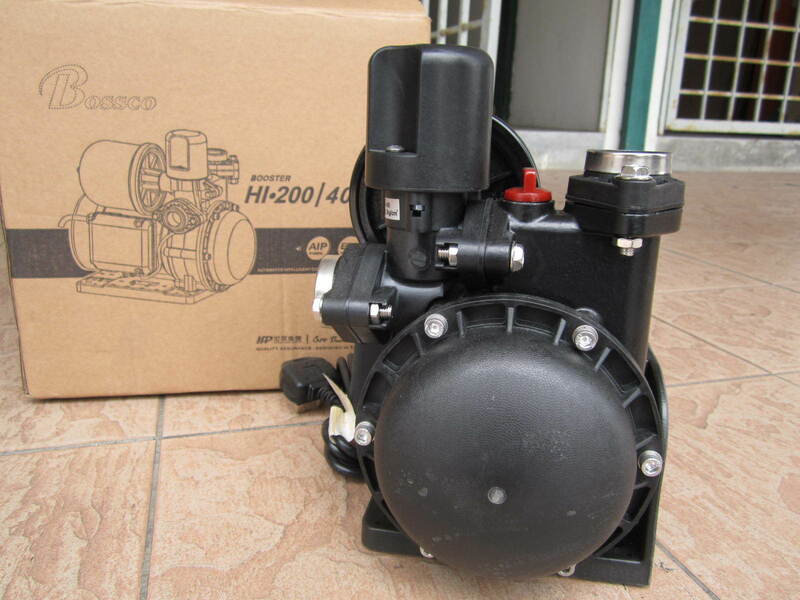 Bossco HI 400W Intelligent Centrifugal Booster Pump.. 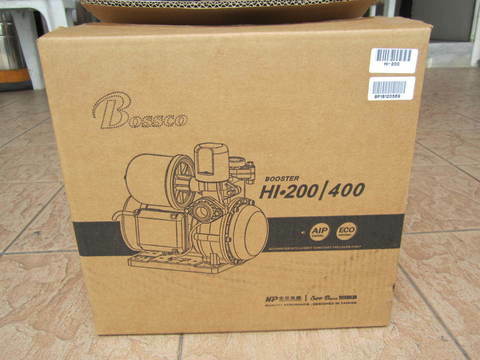 The Bossco booster pump Hi-200/400 built-in aqua intelligent program (AIP) with the integrated flow and pressure switch as the discreet program for the home water used application. The smart design can make sure the booster pump HI-200/400 can operate normally all the time with the different mode. The attentive design L-Shape Stand can fix the pump on the ground mount or wall mount dual selection. 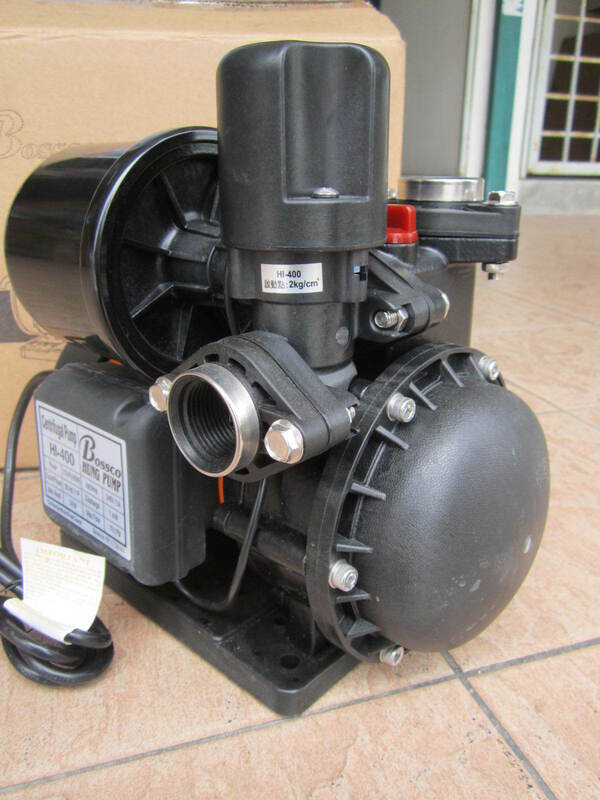 The handy clearance design for 3 way pipe with switch set that can partly dismantle from the whole pump with piping. Hence , there is no necessary to take out whole pump for cleaning work. PRICE RM700.00..(Bossco the premium brand from Taiwan)..